Hi, I’m Robert Smith and I work in the DIO Asset Strategy and Planning directorate, delivering acquisitions and disposal projects. Our primary role is to manage the disposal of land and buildings which have been declared surplus to defence requirements. This enables the proceeds from sales to be reinvested back into defence. Since 2010, the government has prioritised the identification and release of surplus public land to accelerate new housing schemes and the MOD has played a significant role by delivering land for 40,000 homes during the last Parliament. One of my current projects is the promotion and release of the Prince Philip Barracks in Bordon, Hampshire. 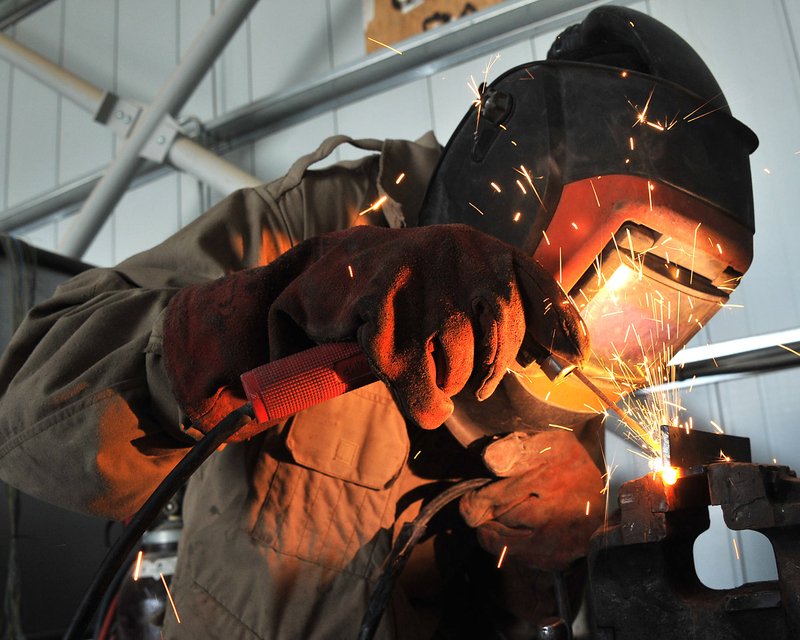 In 2013 plans were approved to relocate defence technical training to Lyneham. 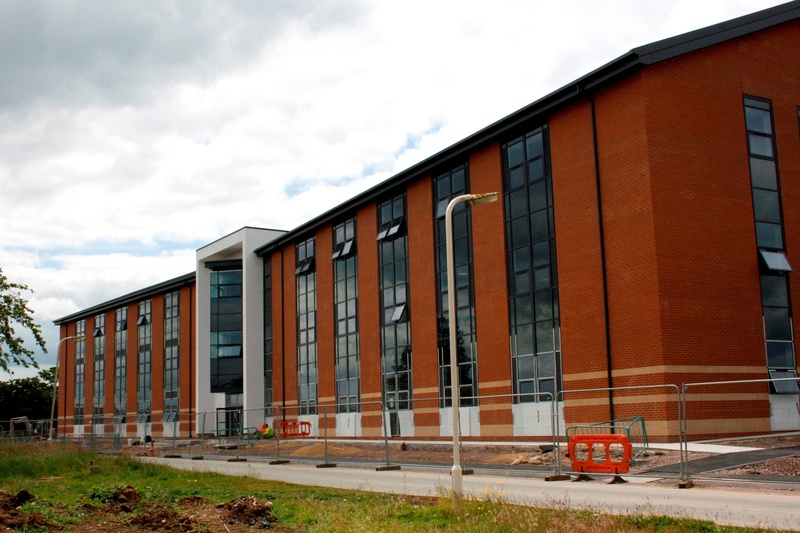 The Defence School of Electronic and Mechanical Engineering, and the HQ of 104 FS (Force Support) Battalion Royal Electrical and Mechanical Engineers will vacate the site by December this year and relocate to Lyneham. This has enabled the Acquisitions and Disposals (A&D) team to progress the town planning and release of Bordon as a new major development site. In April this year, DIO secured planning permission for the largest mixed use regeneration scheme in East Hampshire on the Bordon site. Over the next ten years the site will see the former barracks re-developed with 2,400 new homes, a new town centre with more than 50 new retail shops and stores, offices and leisure facilities. 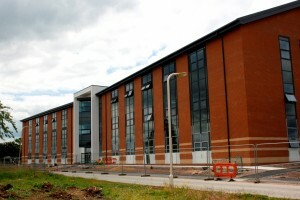 In addition a new bypass and secondary school are being built and funded by Hampshire County Council, the Homes & Communities Agency and the Department for Education. 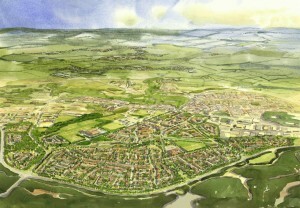 An artist's impression of the Bordon development. The work will start in December when the Army vacate and will be undertaken by our development partners Taylor Wimpey and Dorchester Regeneration, which were appointed by DIO in January 2015. This project has been designed and implemented over the last three years and secured the planning permission and delivery confidence to enable DIO to attract both private and public investment into the scheme. My colleagues and I have worked closely in partnership with county, district and local councils to secure the political support to gain the planning permission and investment in the project. In addition, significant input has been provided by the team to support colleagues in the DIO commercial team in the process of selecting the development partner. Over the next six months, we’ll be closing down the site. 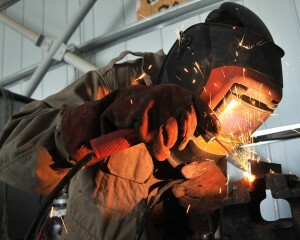 It’s a complex process and needs to be completed alongside the physical moves to Lyneham. We are planning to make the handover to our development partners in December this year. 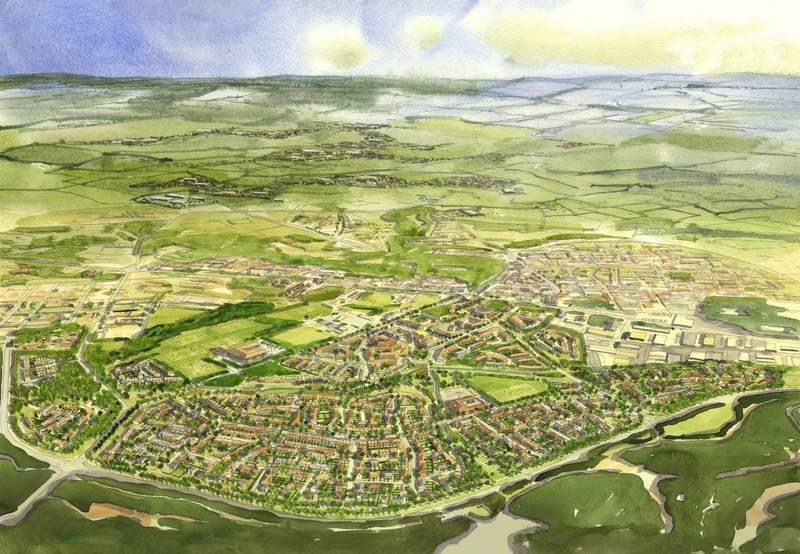 In addition to the benefits that the significant disposal proceeds will bring to the provision of new training facilities at Lyneham, the Bordon development will create some 5,500 new jobs, modern new leisure and business premises and some 2,400 modern sustainable homes. This demonstrates a proactive approach to how former MOD land can be regenerated to add value back to the local economy when the military departs. End of an era for me. Trained and did TA there on Prince Phillips barracks and Louisburg. Are you able to advise me where I can find details of any MOD property that is being disposed of and how it is being marketed? I seem to go around in small circles trying to obtain this information! As the DIO Communications Team I am hoping you can help, supplying me with the necessary link/guidance. I have tried the Epims site but it is next to useless when you use the search option. Thank you. Thanks for your question. Unfortunately there is no other disposals list. Sorry to not be more help!